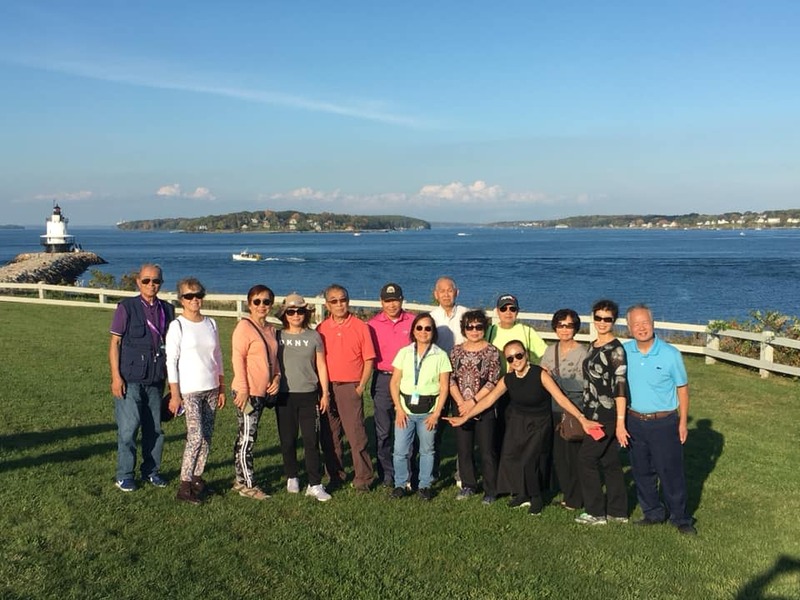 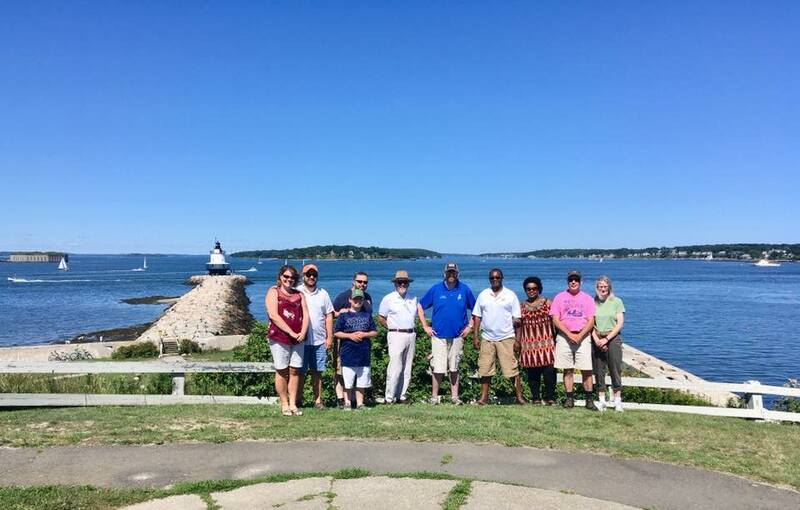 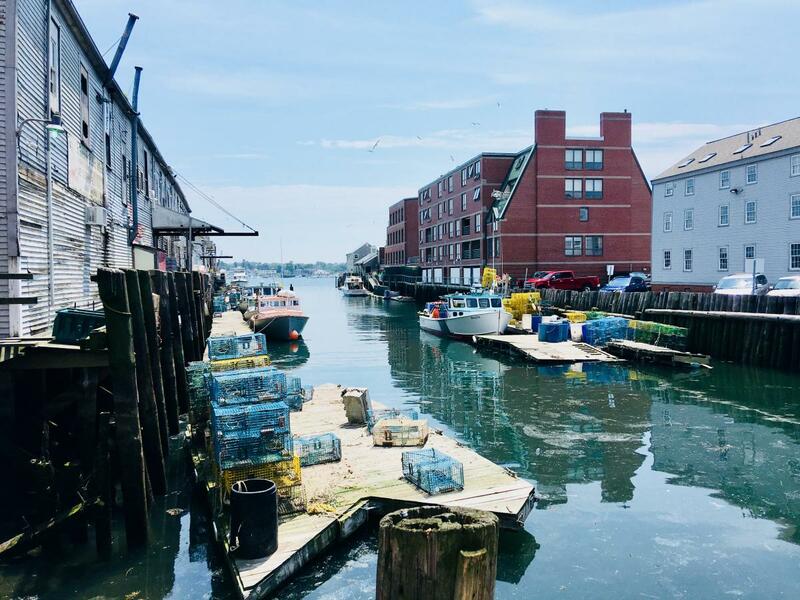 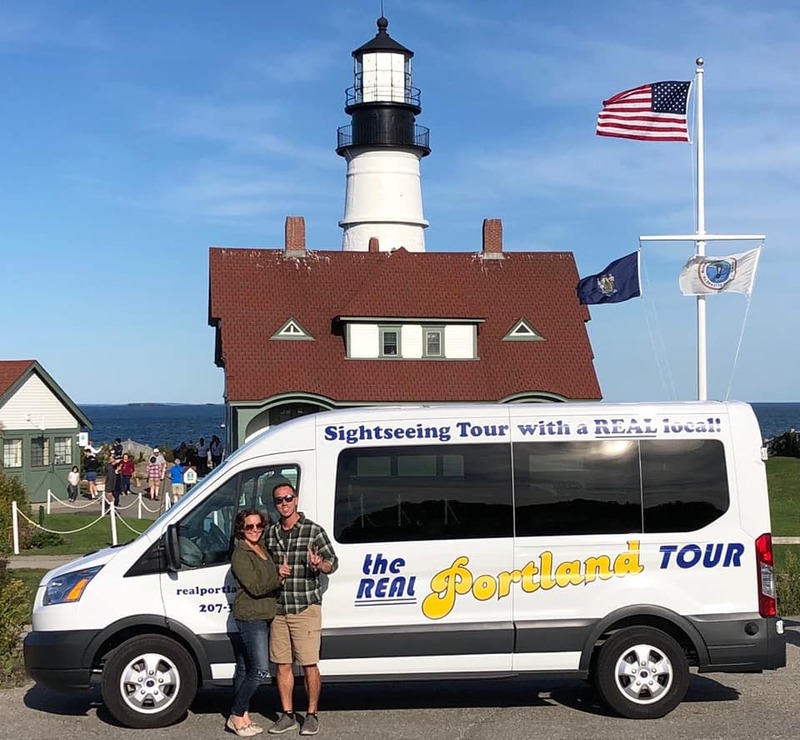 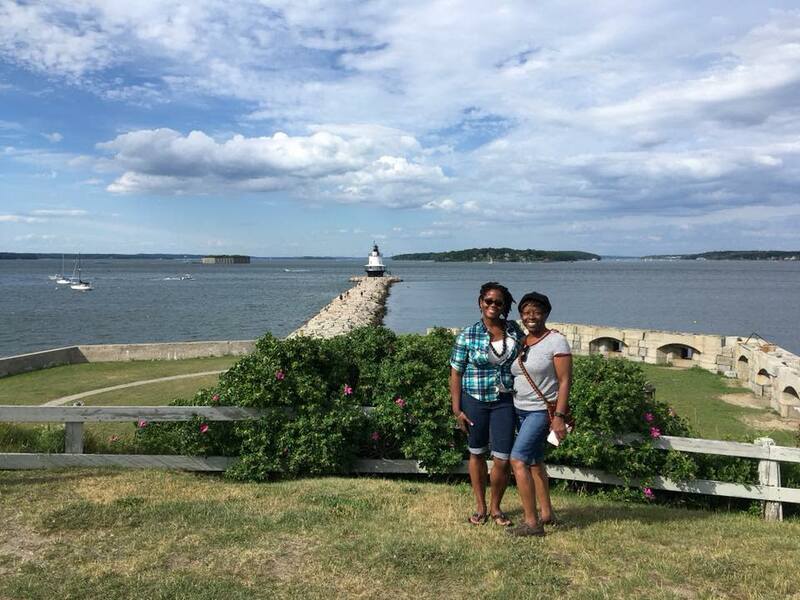 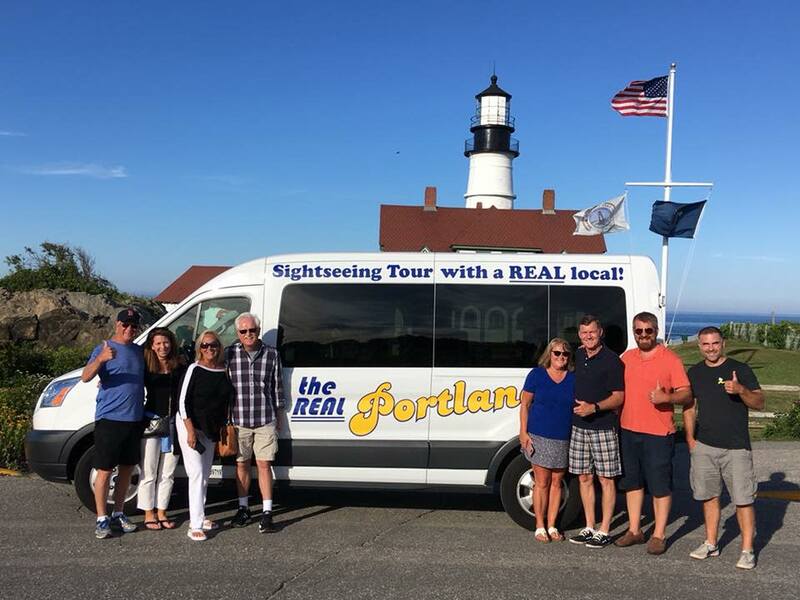 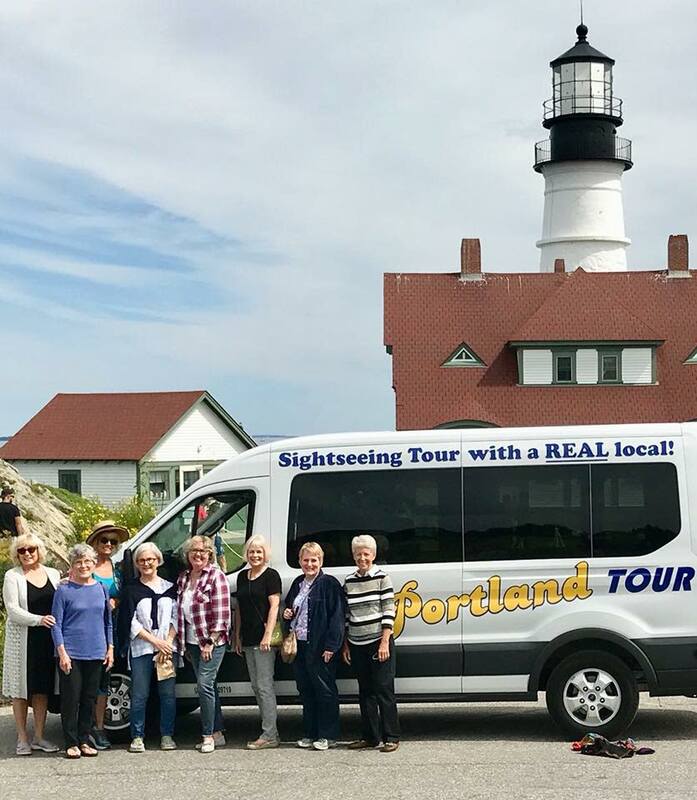 Hop aboard for a fun and authentic 90 minute sightseeing tour of Portland, Maine and nearby lighthouses with a guide who is a REAL local, born and raised right here in Portland! 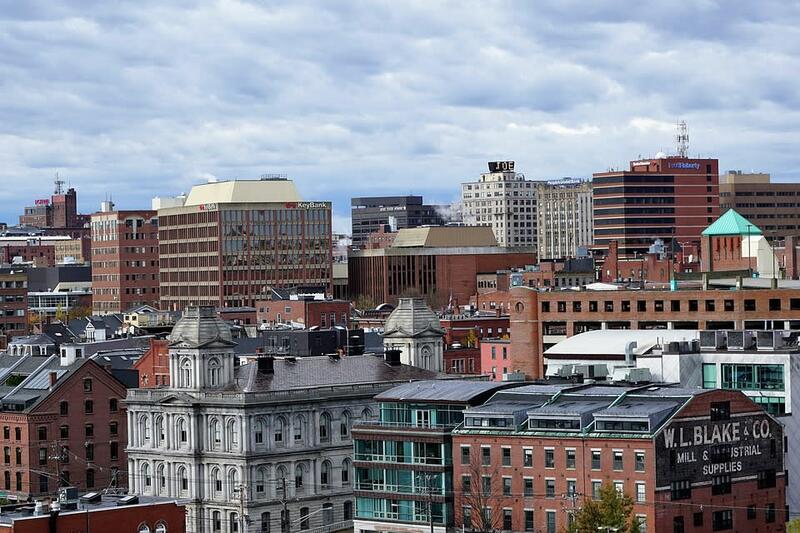 Let me take you for an insider’s look at the rich history and current happenings of this charming and highly acclaimed city. 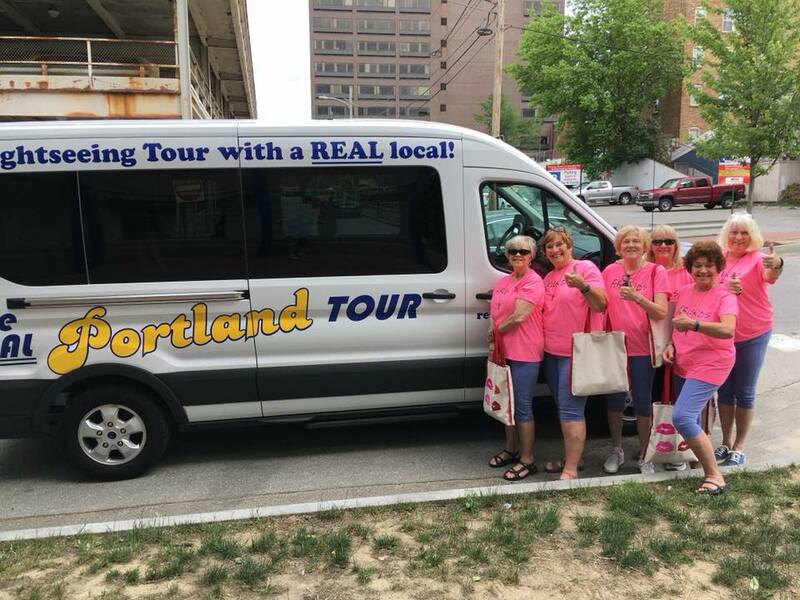 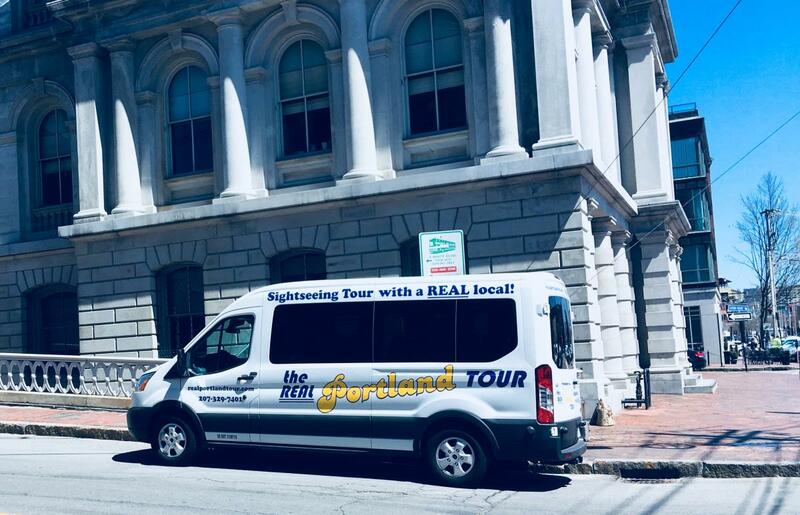 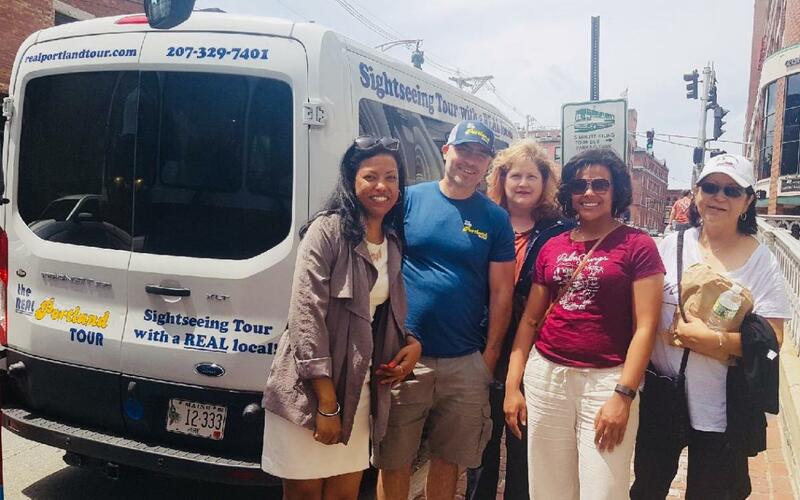 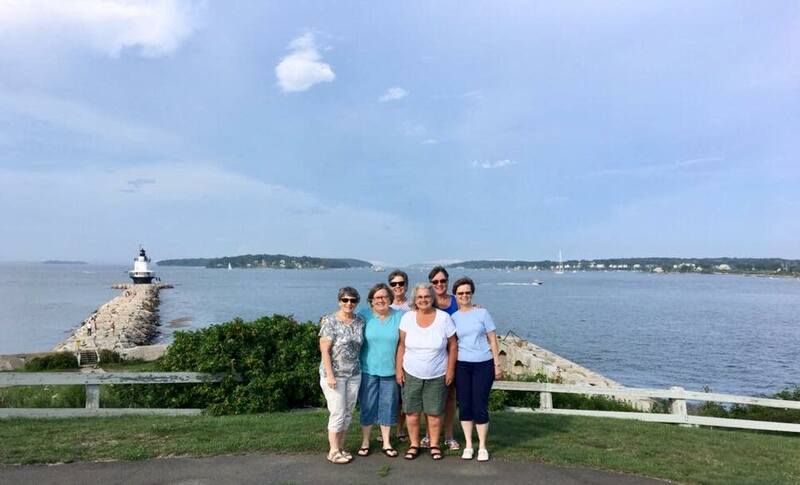 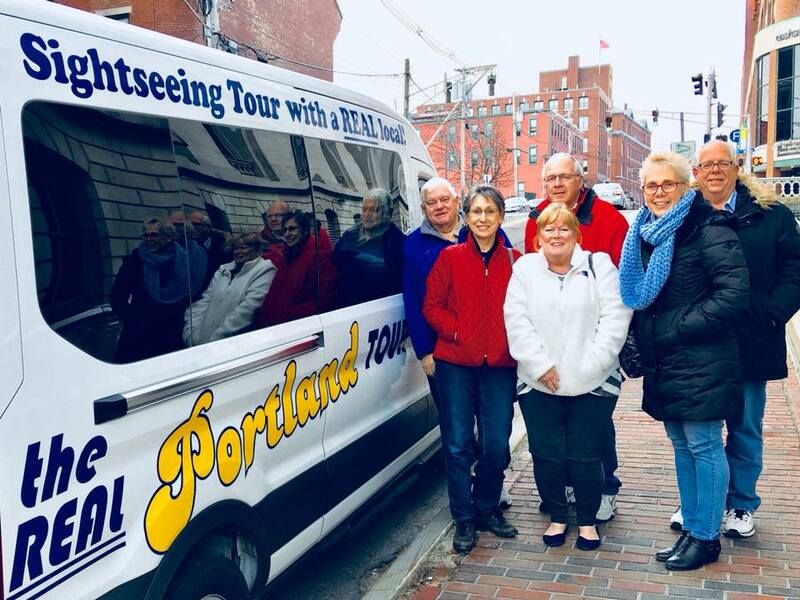 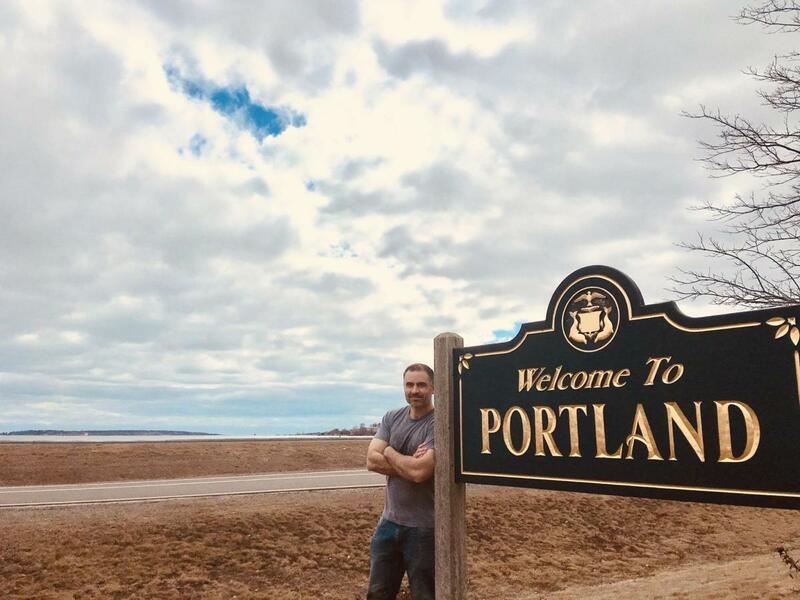 We’ll go where other tours go, and then I'll take you places other tours don't - you'll see hidden gems and learn little known facts about Portland and the great state of Maine that only a REAL local knows! 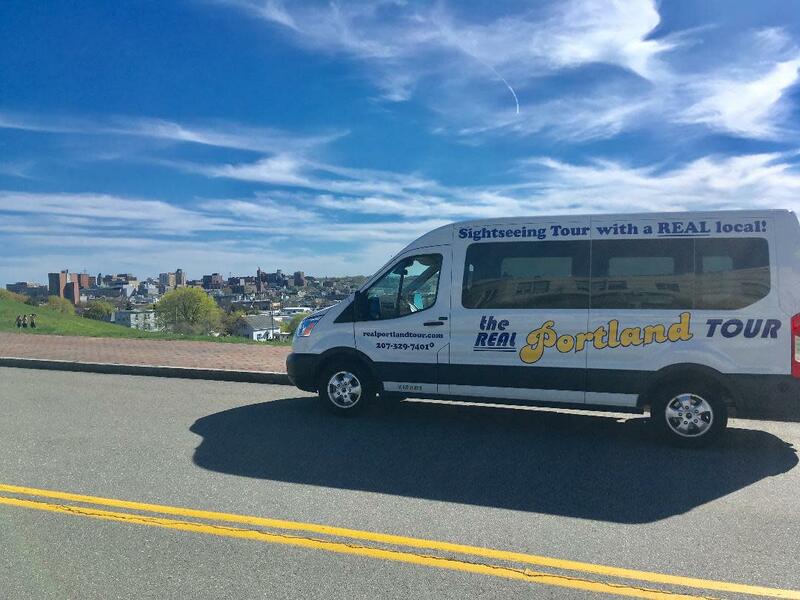 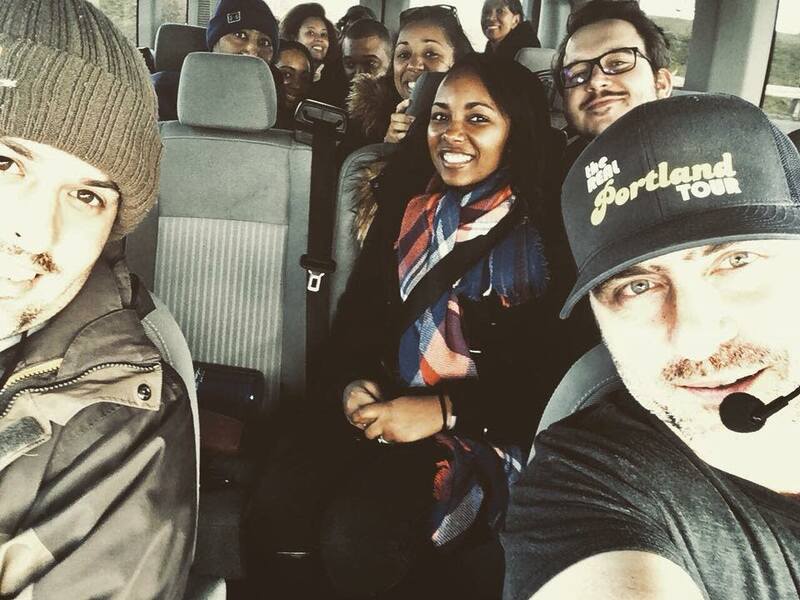 I've been a tour guide in Portland since 2001. 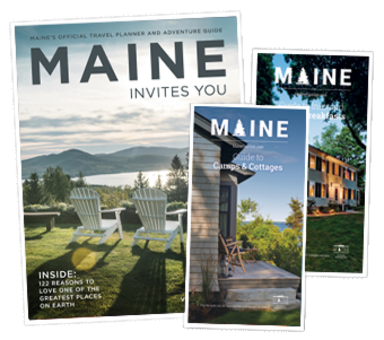 I'm also a college librarian, and I've spent years researching the hidden history of Portland. 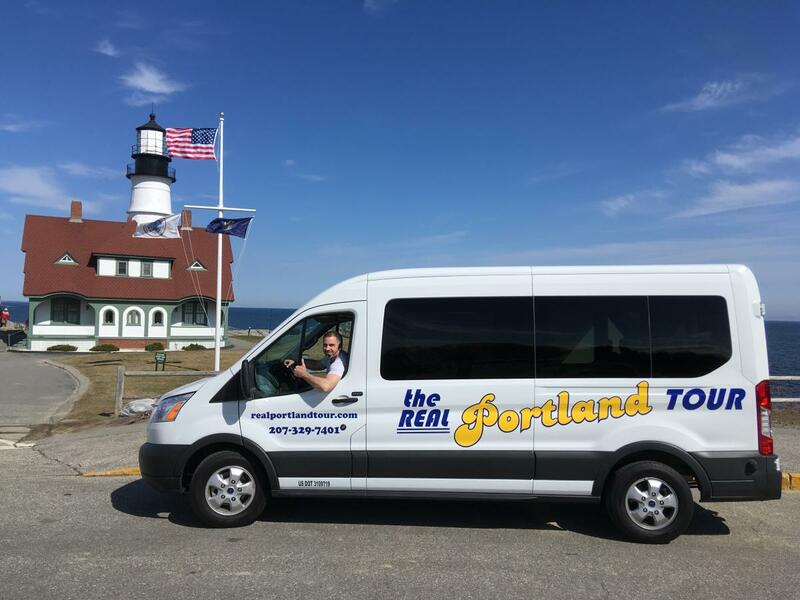 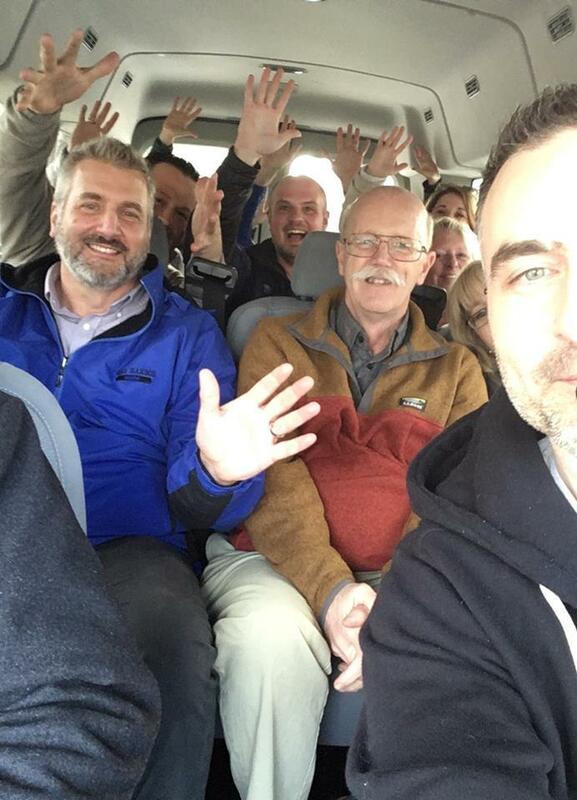 I take pride in representing this city, and providing an informative and entertaining tour, delivered with a true Mainer's sense of humor.